Your lungs are totally amazing and deserve more recognition (& ❤) than they probably receive. Let's send more appreciation to your lungs by eating foods that help them function at their best. This means eating more cruciferous vegetables, i.e. cabbage, cauliflower, broccoli, kale. 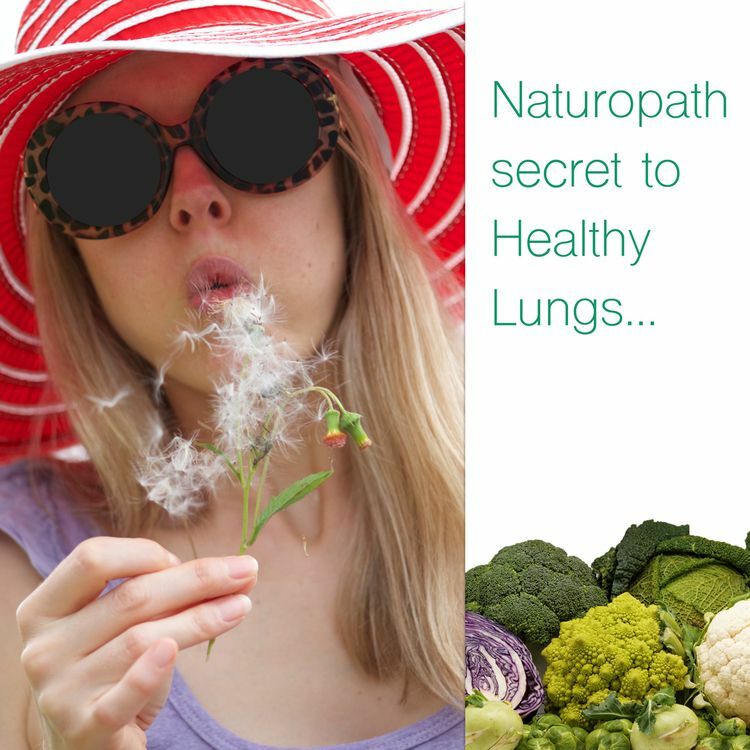 They're rich in #chlorophyll, #antioxidants, #minerals & #vitamins that intimately nourish your lungs and respiratory cells. Research also suggests cruciferous veggies can decrease the risk of developing lung cancer. ⚠ If you have a #thyroid condition, don't overindulge in the cruciferous family as they could impact your thyroid's health.